HARRISBURG – April 12, 2019 − Sen. Katie Muth (D-Berks, Chester, Montgomery) applauded the approval of grants awarded to strengthen collaboration between local businesses and educators to help students prepare to enter the workforce. The Teacher in the Workplace program provides funding to facilitate partnerships between local workforce development boards and K-12 educators. The funding is used to implement programs for teachers, counselors, and administrators to directly interact with local industries and businesses. These experiences by educators can then be used to enhance classroom career readiness support for students. 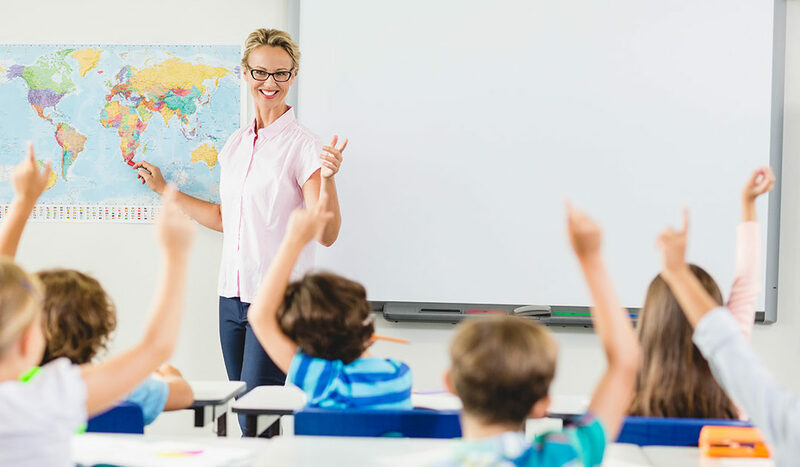 “Providing teachers with the opportunity to gain first-hand knowledge and experience of local jobs allows them to better instruct students on the skills they will need and how to proceed with finding a career,” said Muth. Connecting K-12 Educators with Real-World STEM Professional Learning to Enrich and Support Student Achievement and Future Success, $49,909. Teacher in the Workplace grants are supported by federal money through the Workplace Innovation and Opportunities Act.